It’s a funny thing, living with a UNESCO-accredited floral kingdom right on your doorstep. We get so used to the singular beauty of this natural phenomenon that we forget to treasure it. This is why, at De Hoop, we make a point of celebrating our indigenous floral heritage every day and providing our visitors with plenty of opportunity to do the same. What’s the big deal about Fynbos? The entire world is divided into six major floral kingdoms. Fynbos is such a unique kind of vegetation that it warranted a whole separate category. To put this in perspective, one of the other major floral kingdoms, the Holarctic kingdom, incorporates the whole of the Northern Hemisphere north of the tropics. 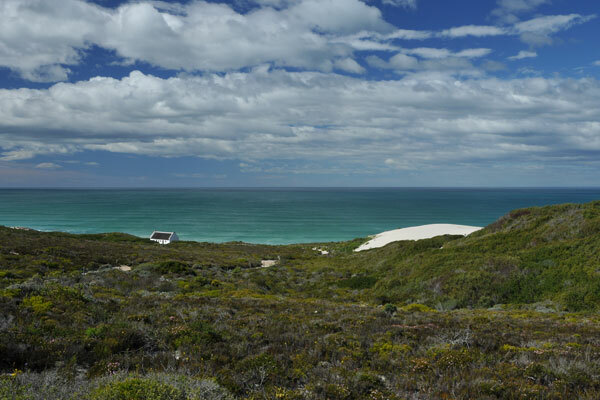 By contrast, our fynbos grows in a comparatively tiny 100-to-200-km-wide coastal belt stretching from Clanwilliam on the west coast to Port Elizabeth on the southeast coast. In global terms, that’s a blip on the radar. The reason horticulturists go gaga over our fynbos is that its diversity is extremely high, with over 9000 species of plants occurring in this small geographic area, around 6200 of which are endemic, i.e. growing nowhere else in the world. This beats the horticultural diversity of the entire British Isles by a mile. So, as you can see, we’re extremely fortunate to live right on top of it where we can enjoy its beauty every single day! 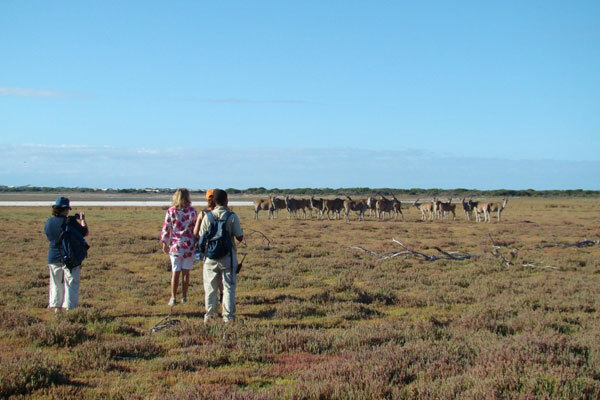 De Hoop Nature Reserve has the incredible privilege of being situated in the middle of the Cape Floral Kingdom, which means this natural bounty is all around us. When you visit the reserve, you have the option of booking hikes with knowledgeable guides who will tell you all about this fascinating flora as you enjoy the fresh air, or opt for a guided mountain bike trail. This is a wonderful way to learn more about our fynbos and its role in the ecosystem, and return home with a renewed appreciation for South Africa’s natural heritage. For more information regarding our guided fynbos activities, get in touch with us. 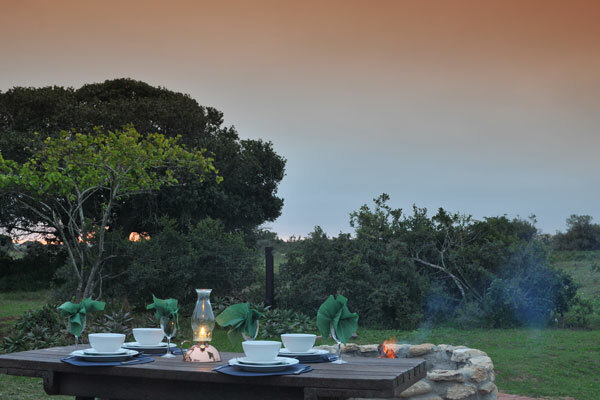 We look forward to welcoming you at De Hoop and showing you what all the fynbos fuss is about!